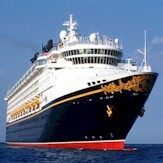 Misti Savoie Authorized Disney Vacation Planner - Disney Vacation Package Experts! I am a wife to a loving husband and mother to a beautiful little girl. 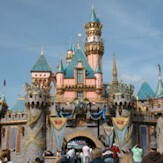 We began visiting the Disney Parks in 2011 when my husband and I took our honeymoon at Disney World. We have been hooked ever since! We are very fortunate to be able to visit Disney World multiple times a year and truly believe that Disney memories are the strongest and most special memories to create as a family. My love of all things Disney, in addition to my extreme organization and planning skills make this the perfect job for me. I always see to it that my family is able to experience the most magical of times on every trip. 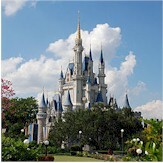 I can't wait to help your family experience the magic of a Disney vacation as well! 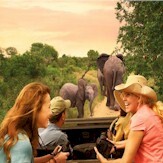 Let's get started planning your magical vacation today!